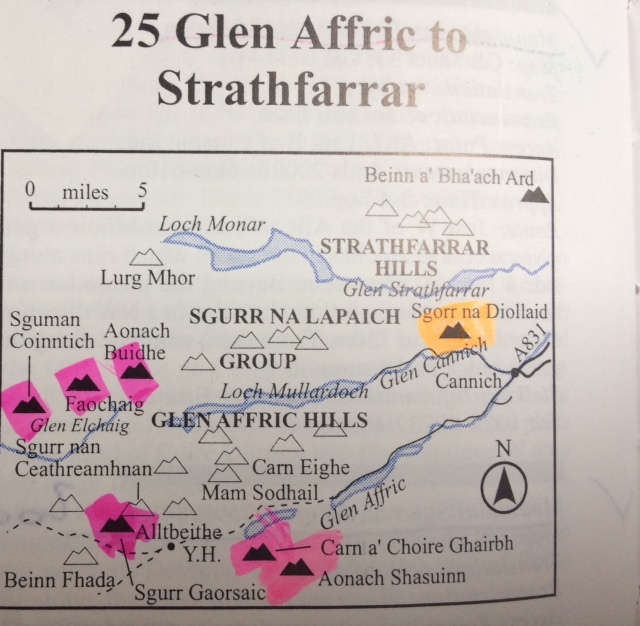 ← The Munros an appreciation what they have meant to me! Heading West to beat the weather hopefully Sgurr Gaorsaic, behind Beinn Fhada. Heading to better weather on the West again and hopefully a new Corbett. The forecast on the West looks reasonable so I may try for an early start as the weather may change later in the day. I am picking up Bernie from Forres so it should be a steady day all going well. It is a bit of a walk in so that should ease us into the day after a long drive to Kintail again. The forecast is not too bad a bit of a mixed bunch but we will see how it goes. Hopefully we will have a great day? At least we are getting out in the hills and maybe a new Corbett all being well. After dinner speaker Lecturer and Mountain Rescue Specialist. Environmentalist. Spent 36 years with RAF Mountain Rescue and 4 years with a civilian Team . Still an active Mountaineer and loves the wild places. 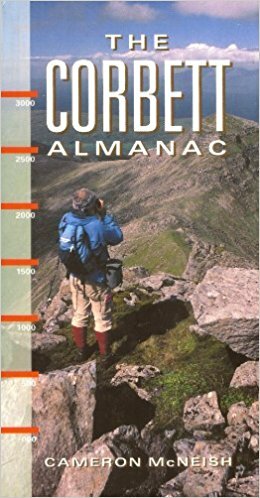 This entry was posted in Corbetts, Mountaineering, Views Mountaineering, Weather. Bookmark the permalink.